Once again our beers have made a clean sweep of Fine Farm Produce Awards at the 2016 blind tasting of National Trust food and drink products. 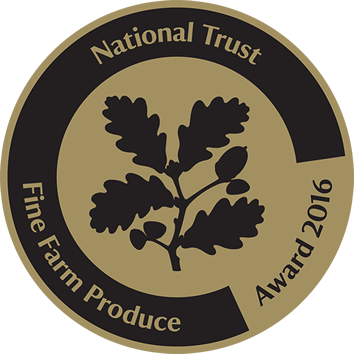 Now in the 11th year, the Fine Farm Produce Awards recognise the best food and drink being produced by National Trust farms and estates. This year they awarded over 50 different types of produce, celebrating the ingenuity of the farmers and producers who occupy the 500,000 acres of farmland in National Trust care. The beers entered for the blind tasting were Scotney Pale Ale, Scotney Bitter, British Bulldog, Viceroy IPA and Bohemian Rhapsody. Aftertaste: Pleasant bitterness comes through. A refreshing pilsner without a metallic taste. All the beers are put through a rigorous blind tasting panel and are tasted alongside comparable beers from other breweries. To win the award the beers must equal or exceed the score of the control beers.